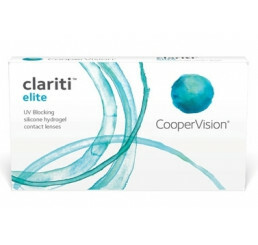 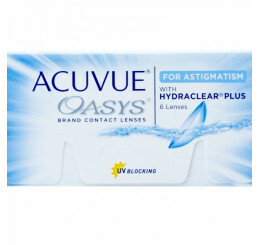 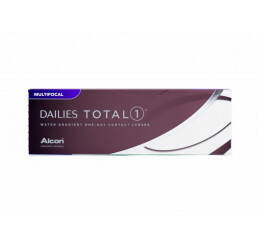 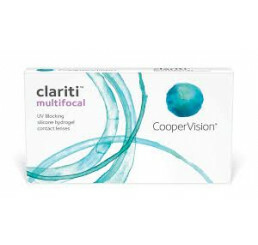 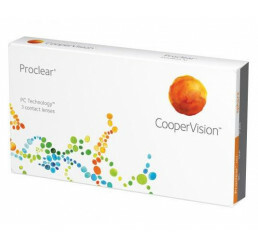 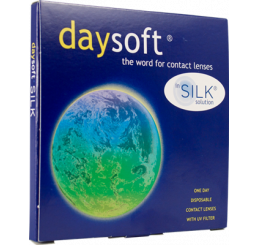 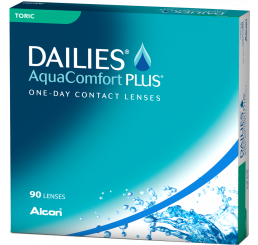 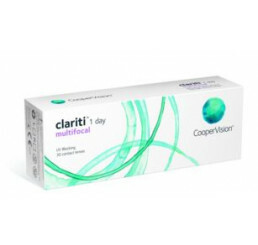 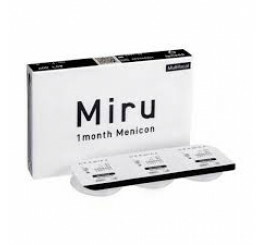 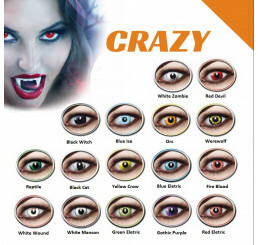 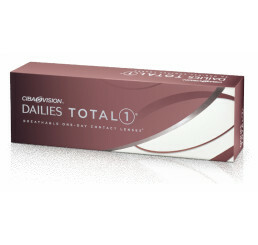 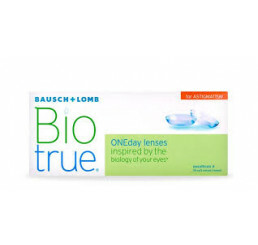 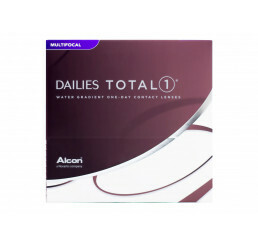 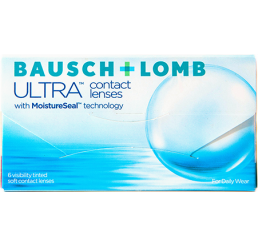 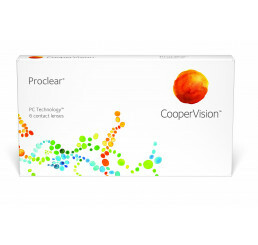 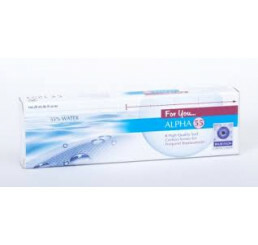 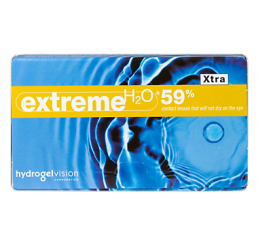 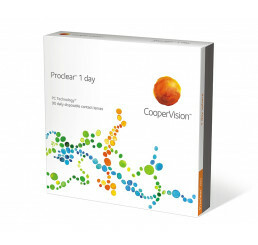 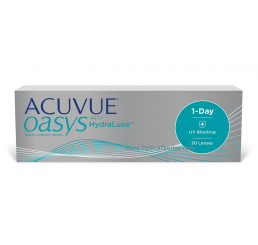 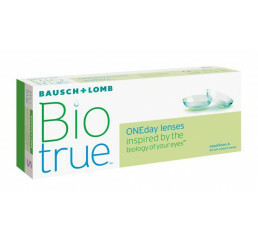 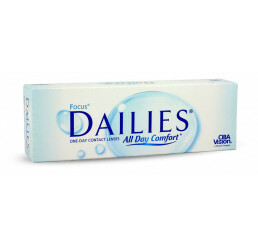 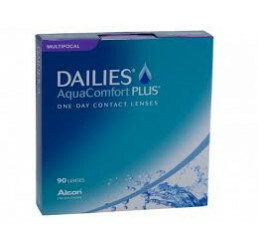 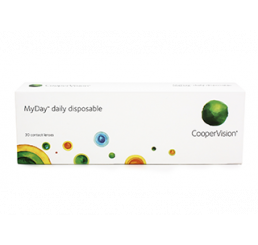 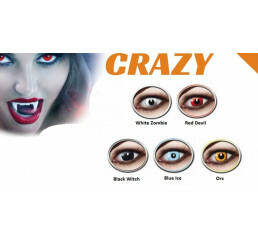 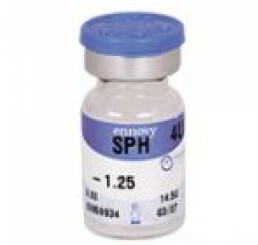 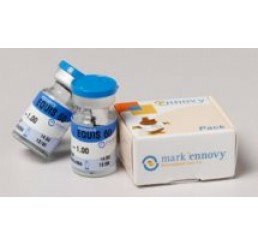 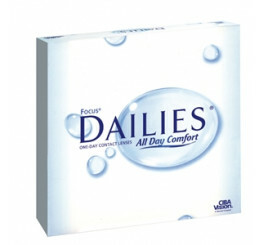 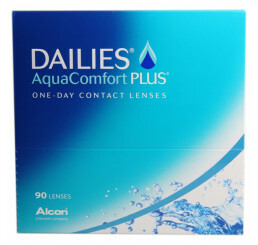 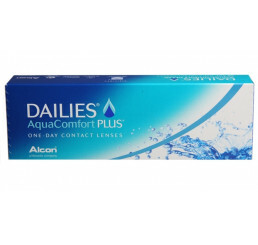 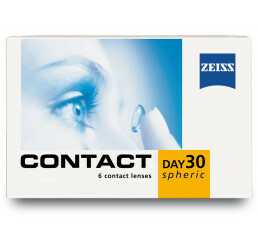 Find your contact lenses here at discount prices. 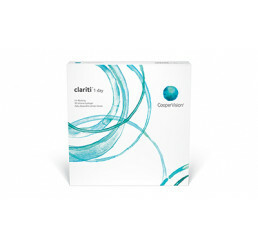 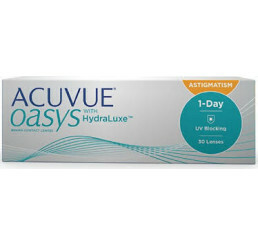 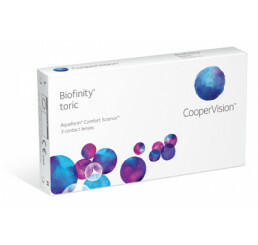 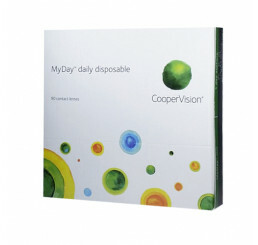 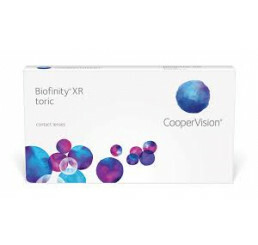 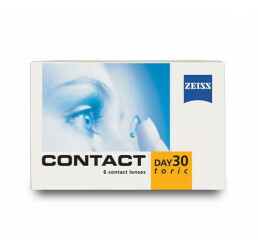 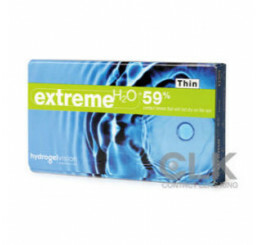 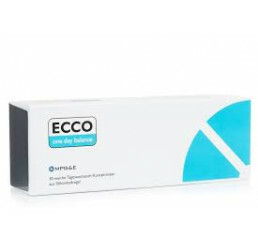 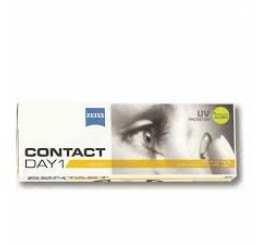 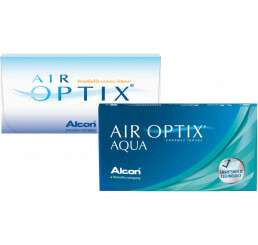 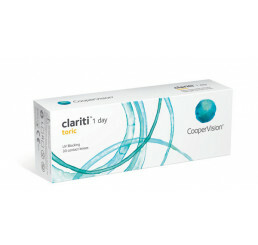 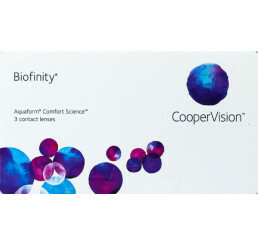 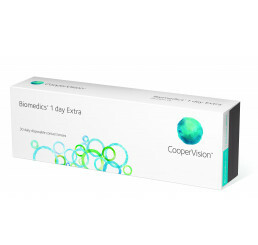 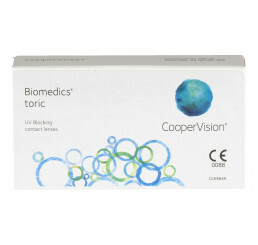 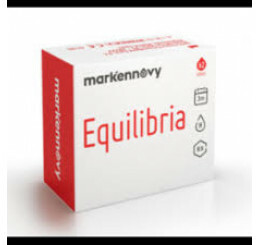 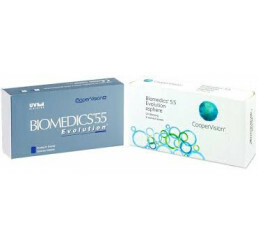 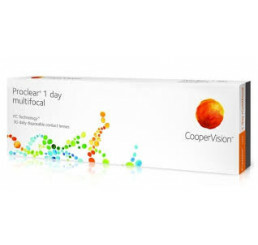 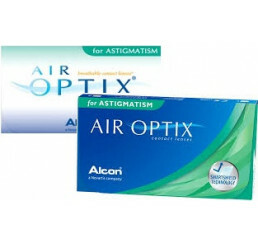 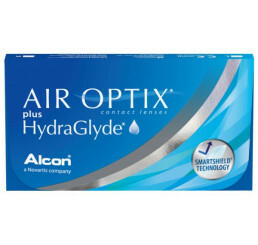 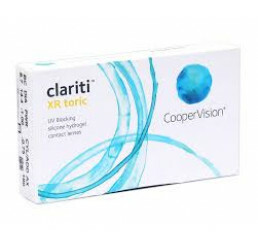 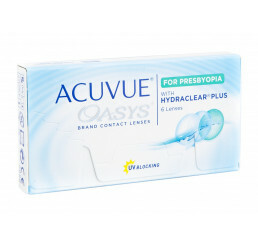 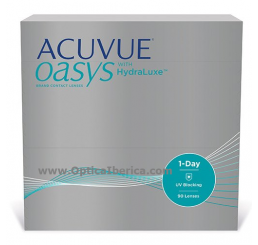 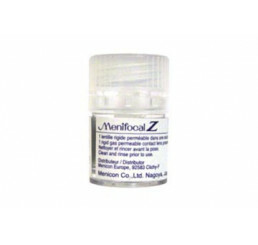 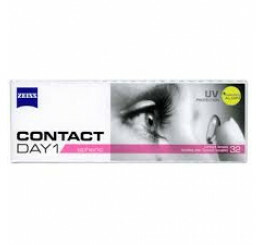 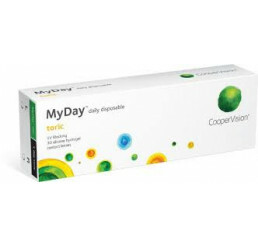 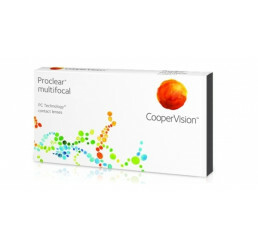 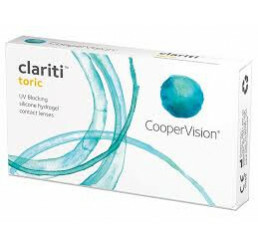 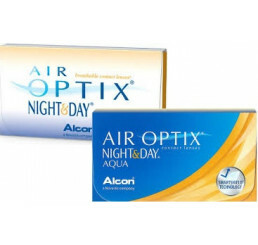 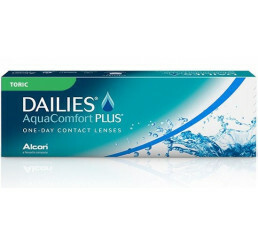 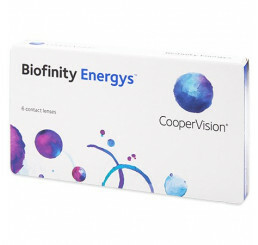 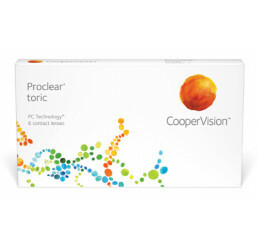 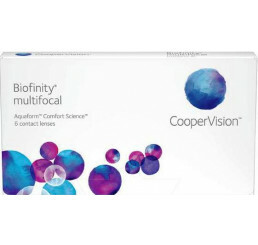 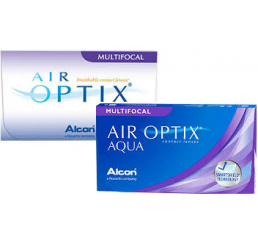 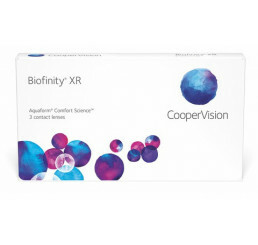 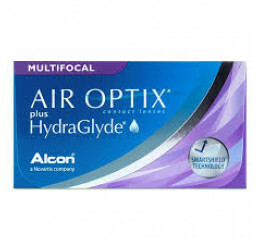 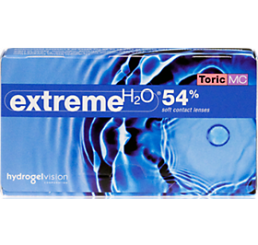 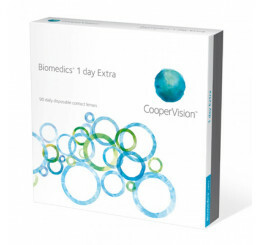 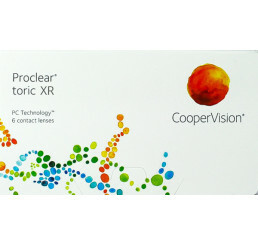 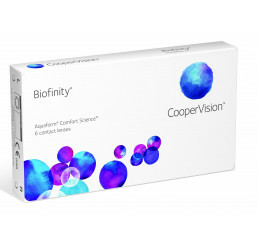 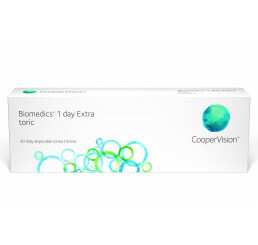 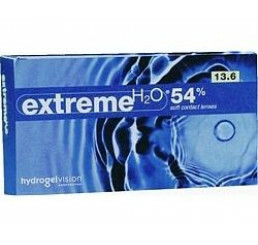 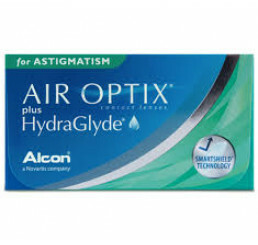 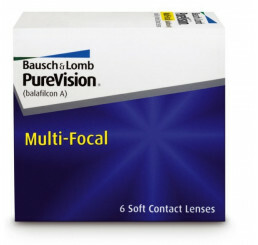 Buy contact lenses online from OpticaIberica.com - easy, hassle-free and cheap. 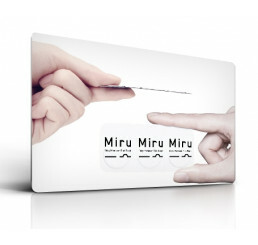 All prices are in € (you can choose another currency in the top menu) and are incl. 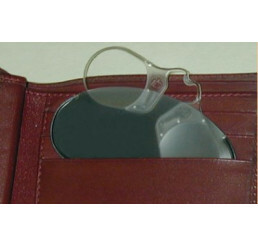 VAT (sales tax). 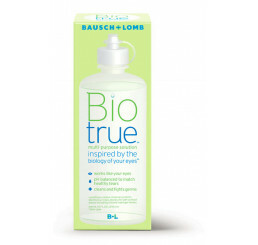 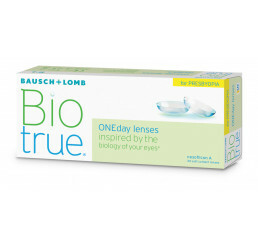 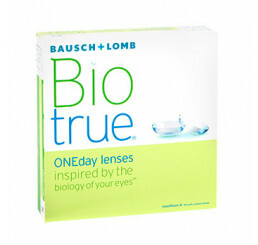 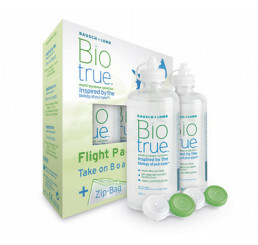 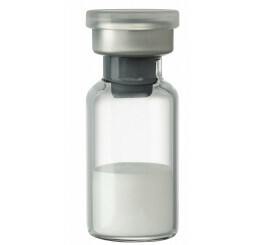 Biotrue 1 x 300 ml.